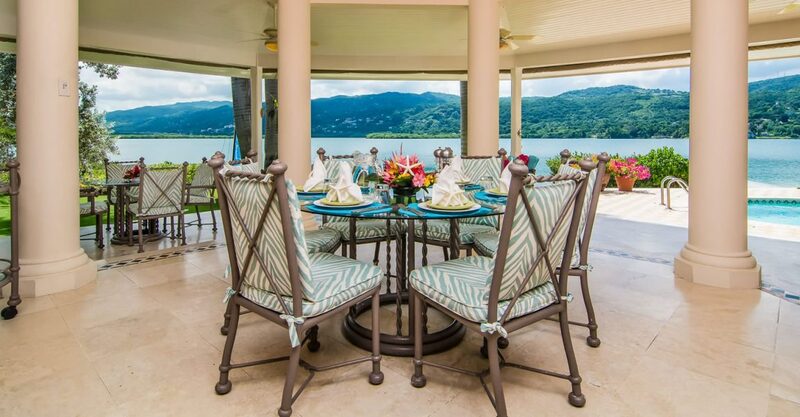 This is a rare opportunity to acquire one of the most beautiful homes for sale in Montego Bay, Jamaica. 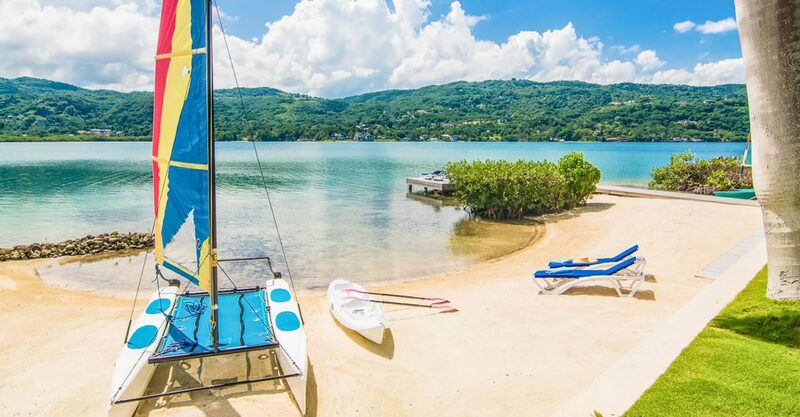 Located within prestigious gated community The Lagoons in Montego Bay, this property is set on a manicured lot along a its own private beach in a quiet cul-de-sac with a 75 foot long dock ready for a new owner’s boat. 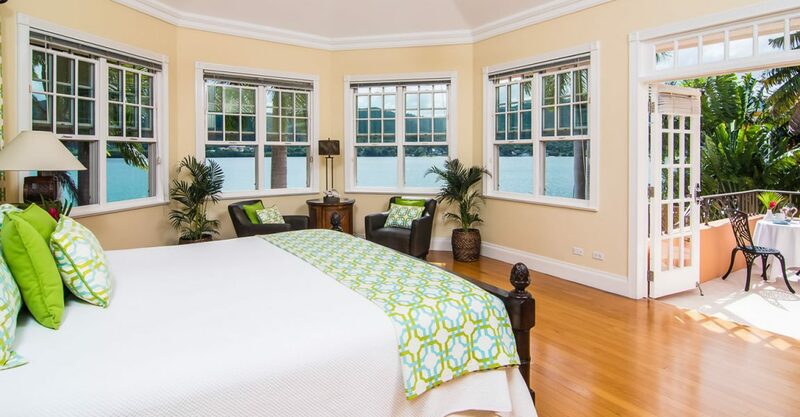 The prime waterfront position offers views of the mountains and the lagoon which are simply stunning. 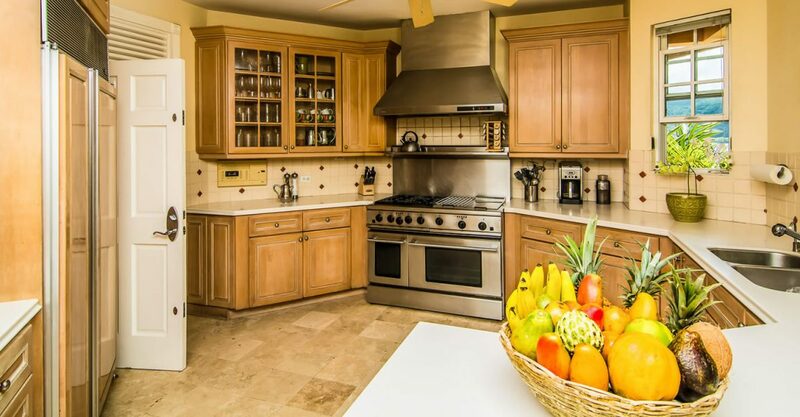 The home has a an open floor plan with living and dining areas flowing out to a semi-octagonal patio and pool terrace. 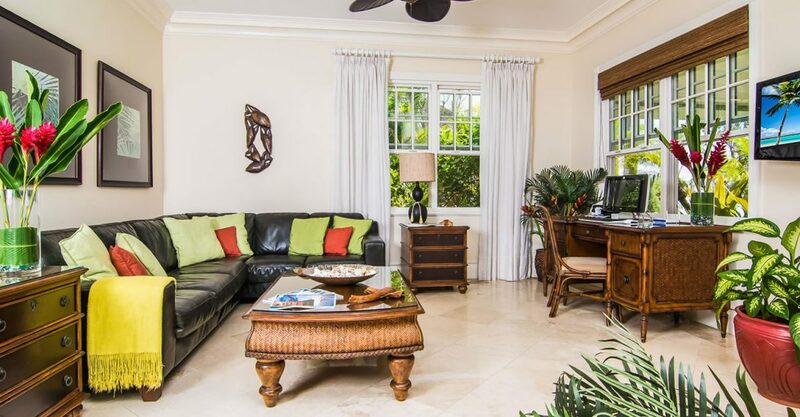 There are 4 bedrooms in total, including 1 bedroom on the ground level with its own en-suite bathroom and 3 bedrooms all with en suite bathrooms on the upper level. 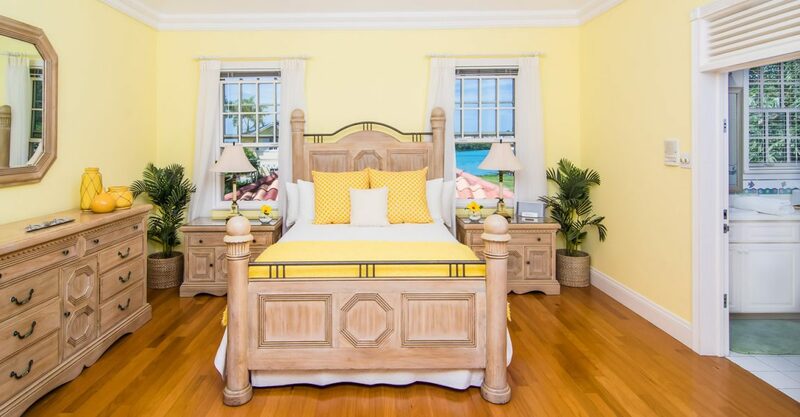 The Lagoons is one of the most prestigious communities in Jamaica and offers amenities including a large communal swimming pool, 2 tennis courts, a children’s playground and a recently renovated gym. Residents also benefit from complimentary passes to the beach at the Hard Rock Cafe and 24 hour security. 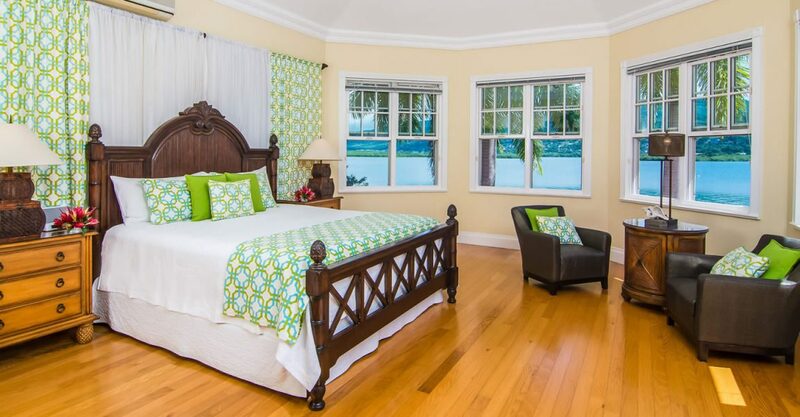 Beachfront homes for sale in Jamaica don’t get much better than this! Well-established real estate market offering high quality second homes popular with North American and European investors. 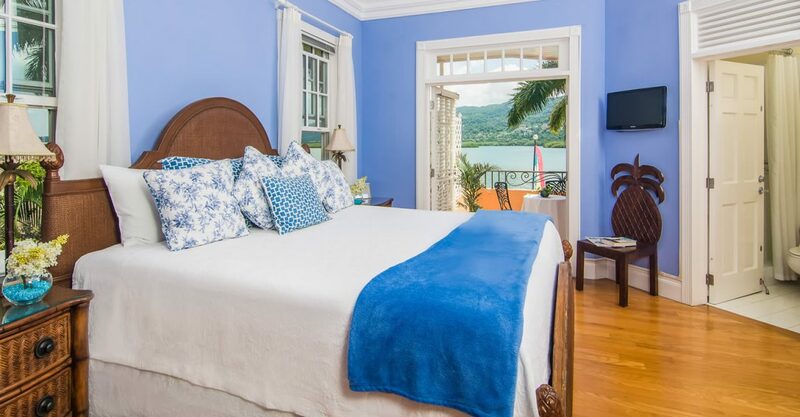 High rental income generating potential as one of the Caribbean's most popular tourism destinations which attracted a record 2.35 million tourists last year. 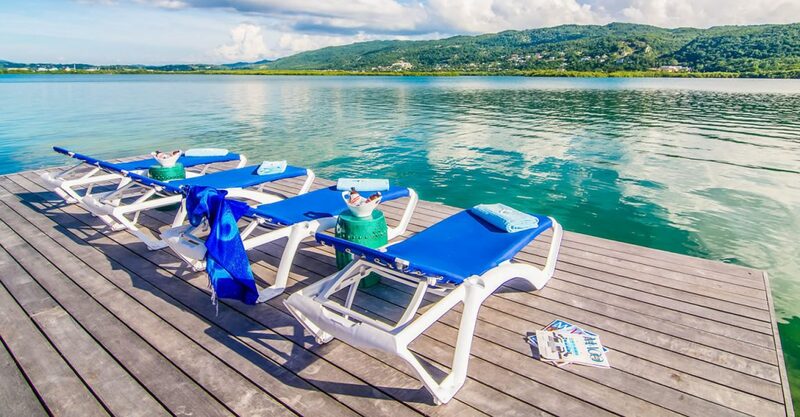 One of the most accessible destinations in the Caribbean with direct international flights to Jamaica from Europe, the USA and Canada to international airports in Kingston, Montego Bay and Ocho Rios.